Yet your music lives in me, my sister and my brother. Your spirit flying in joy! Sometimes laughing so hard we could barely stand up. I have no regrets and I hope you haven’t either. You said to me many times…”You were unexpected”. Well I’m sure glad you let me into your life Mom. 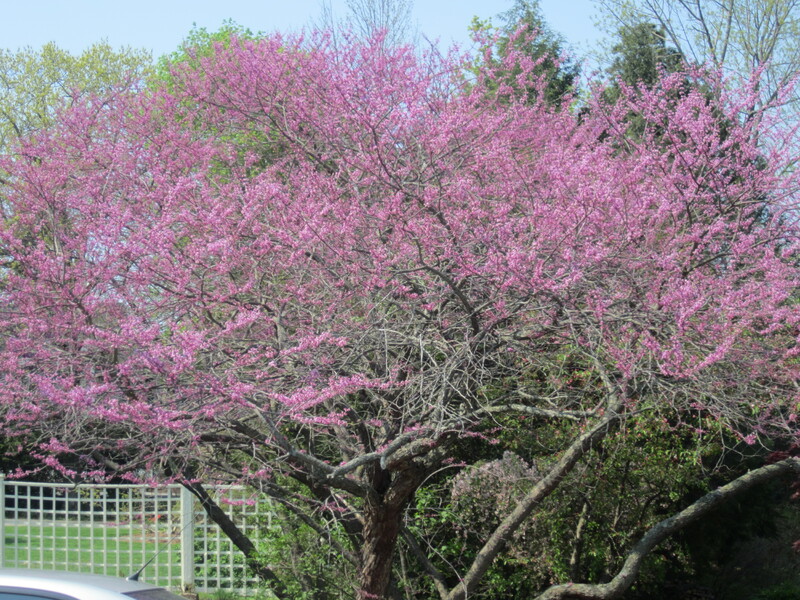 Now you are the red bud blooming in May…. This entry was posted in Uncategorized and tagged mothers day. Bookmark the permalink.